Many people resort to desperate measures to control their weight and the way they eat expensive diets, surgery, medications, excessive exercise, purging, abuse of laxatives, and extreme food restriction. Others don’t know where to turn or have just given up hope. 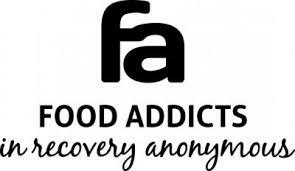 Many have found, however, an effective long-term solution through Food Addicts in Recovery Anonymous (FA). 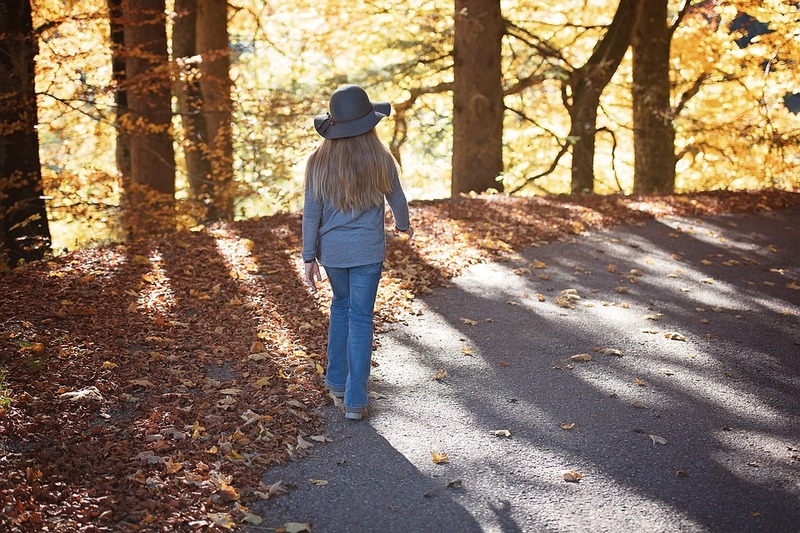 Based on the Twelve Steps Program used by Alcoholics Anonymous, FA understands food addiction as a physical craving and an ever-increasing dependence upon and struggle with certain types and quantities of food. FA has no dues or fees, nor does it require the purchase of special foods. FA is not affiliated with any public or private organization, ideology or religious doctrine. It is a fellowship of women and men—diverse in age, ethnicity, and socio-economic background—who, through shared experience and mutual support, are recovering from food addiction. FA meets weekly on Tuesdays at OCWH. For local meetings, call 281-392-8914 or to find out more information about FA, visit www.foodaddicts.org. © 2019 Outreach Center of West Houston. The Center is a non-profit, tax exempt organization under Section 501(c)(3) of the Internal Revenue Code.